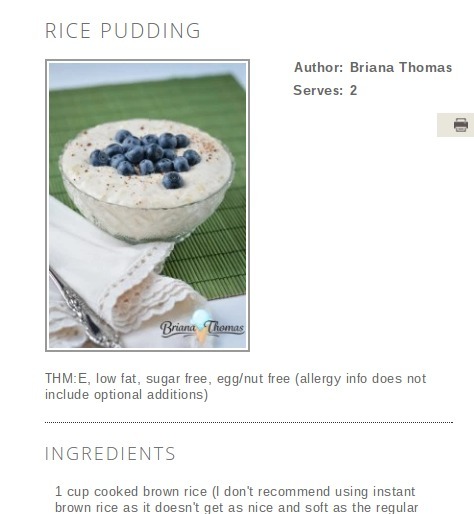 I have been working on a THM-safe rice pudding recipe using brown rice, but just couldn’t get it right. 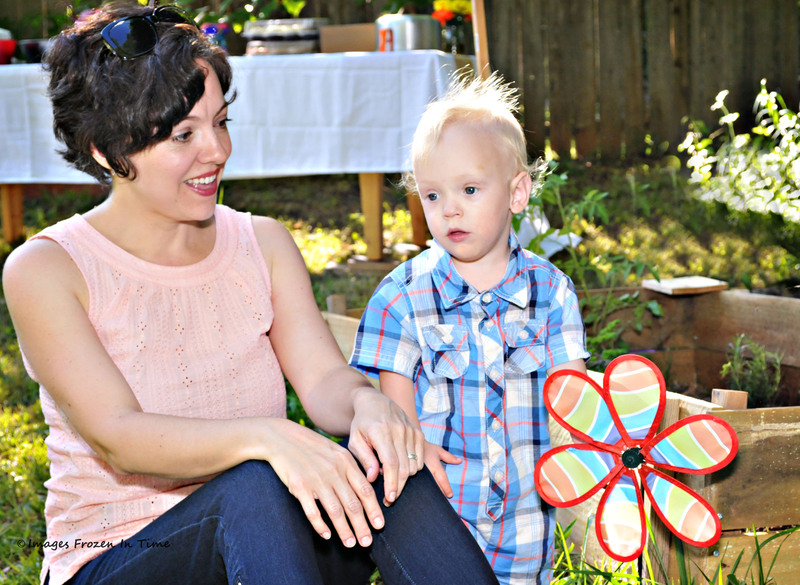 Leave it to Briana Thomas to perfect a recipe for Brown Rice Pudding a la TrimHealthyMama! This recipe is an “E” fuel, rare for a dessert. Rice pudding is a lovely comfort food and so nice for sick kids too. Note: the recipe calls for cooked rice, so be sure to make a little extra next time, just for this recipe. Don’t forget, you can cook brown rice in half the time with this tip.